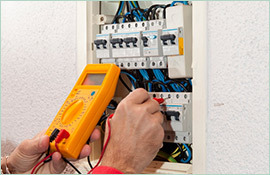 Paul’s Electrical Services can provide you with an emergency electrician in Oatley, 24/7. We’d like to inform you of a few simple ways to keep your home and family safe from electrical shock. 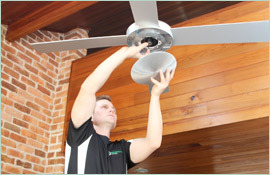 A quick electrical safety inspection takes only a short time and could be life-saving. If you do run into problems, Paul’s Electrical Services can provide you with a highly-trained emergency electrician in Oatley. 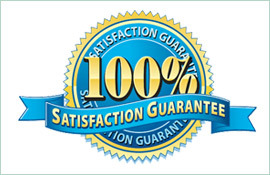 Our team of professionals will assess and repair any problems they find. Our truck comes fully stocked to make sure we can get the job done right and as quickly as possible. 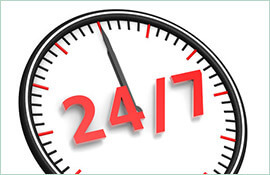 For an emergency or to make an appointment, call us on 0409 337 439.